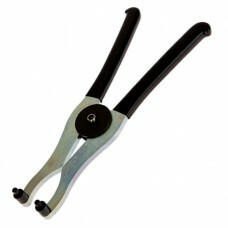 The ARB Adjuster Nut Pliers are designed to assist when installing pre-loaded differential assembly components. 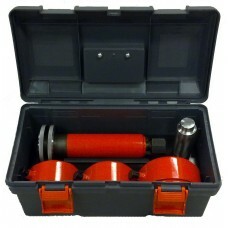 ..
ARB’s Air Locker Bearing Puller Kit is a professional tool that no automotive differential installer should be without. As original equipment differential bearings have become more expensive and ofte..
ARB’s Air Locker Differential Spreader is a professional automotive tool that no differential installer should be without. 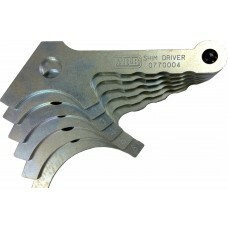 Most common Salisbury style axle assemblies (e.g., Dana Spicer model 44) requ..
ARB’s new Air Locker Shim Driver is a professional automotive differential service tool for installing/servicing common shim pre-loaded differentials. Insufficient carrier bearing pre-load can result.. The importance of D-Shackles in particular cannot be underestimated for vehicle recovery, indeed for most 4x4s, the recovery shackle is how you attach the strap to the vehicle. 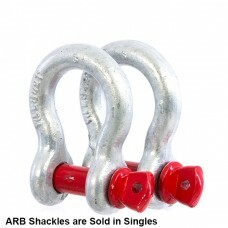 We have a range of reco.. The importance of recovery shackle in particular cannot be underestimated for vehicle recovery, indeed for most 4x4s, the d shackle is how you attach the strap to the vehicle. 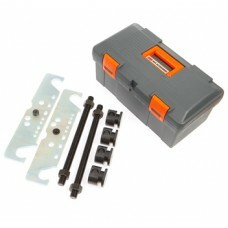 we have a range of recov.. The importance of recovery in particular cannot be underestimated for vehicle recovery, indeed for most 4x4s, the recovery shackle is how you attach the strap to the vehicle. we have a range of recove..